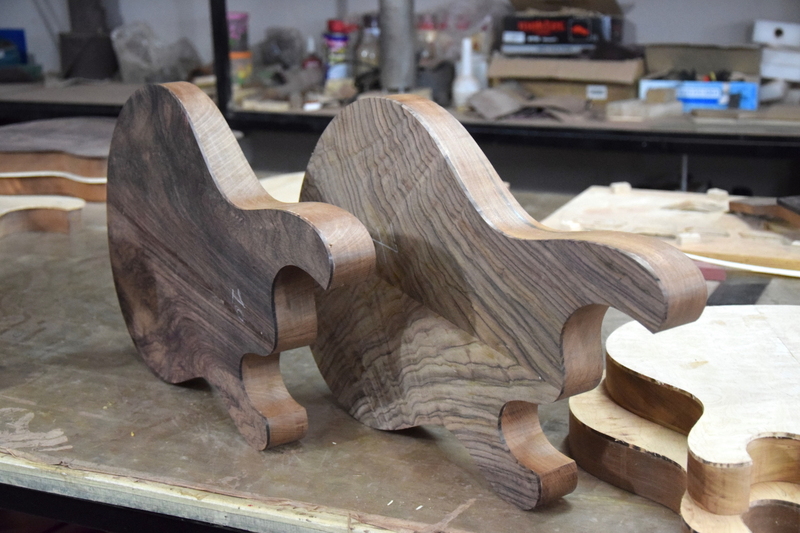 Each Astha Guitar is finely hand crafted in Bangalore, India, by a dedicated team of young luthiers that have been trained over several years by Lukas Brunner from Brunner Guitars, Switzerland. 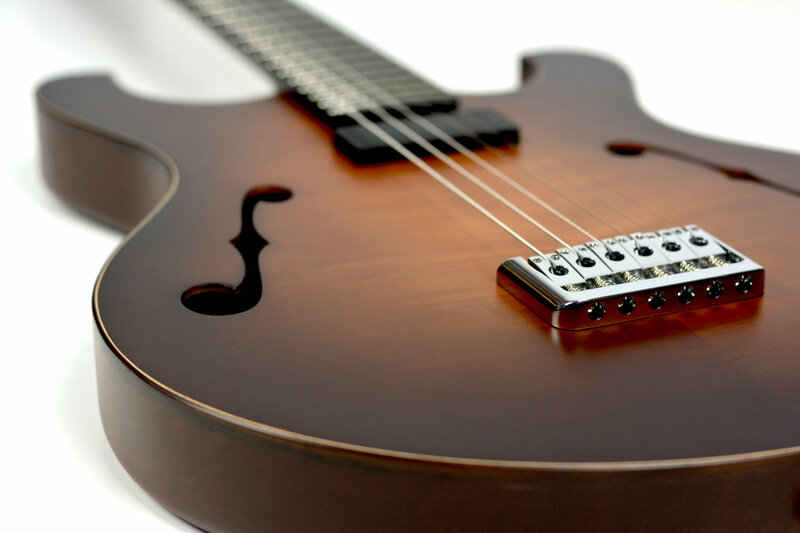 Our aim is to offer high end guitars at a reasonable price for this quality range of all solid wood instruments. 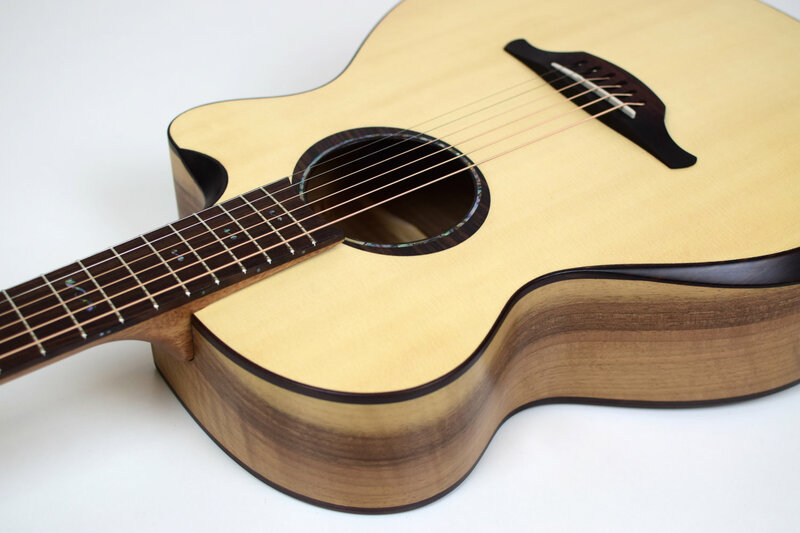 To achieve a great sound combined with perfect playability and eye pleasing looks we pay high attention to every detail; from the selection of premium tone woods to every step during the entire building process! Durability and climate resistance is also very important to us and so we offer some unique features like the adjustable neck connection that assures life long pleasure with your Astha Guitar!